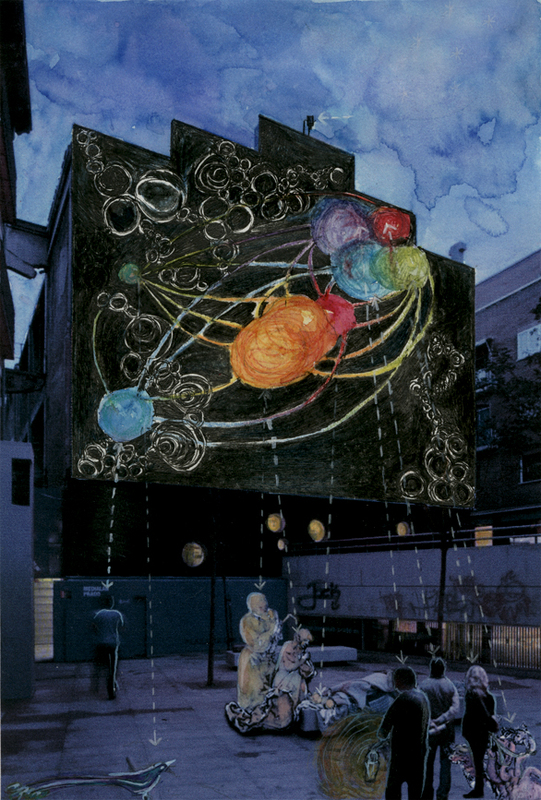 MIMODEK is an interactive-evolving and changing “living” system, which is based on the principles of the natural world yet “grows” from the very fabric of the city. 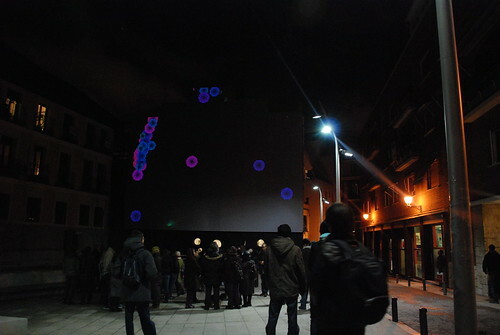 A prototype of MIMODEK was collaboratively developed during the Open Up workshop at MEDIALAB PRADO, Madrid, Spain. Together with Jonathan Cremieux, Lali Barrière, Bruno Vianna, Liisa Tervinen, Abinadi Meza, Maja Kalogera, Pix and with a great support of workshop teachers and Medialab staff. ~ by marura on December 26, 2009.